A deadly buffalo, a big greenhouse and does our gut control our mind – that’s all in the Fun Kids Science Weekly podcast! 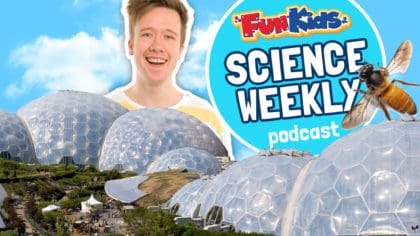 The Fun Kids Science Weekly podcast is the best place to go if you’ve got a burning science question! 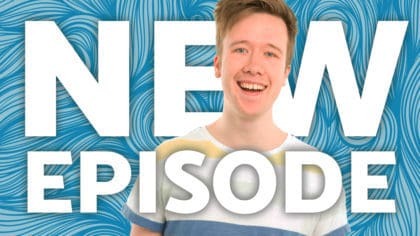 Every week Dan chats to some of the most brilliant minds in science to find out about what’s happening in the world – and the rest of the universe! 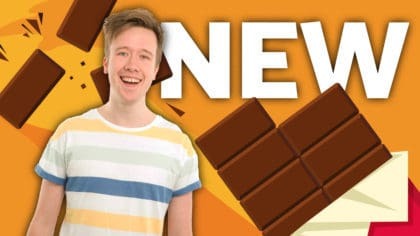 Plus Dangerous Dan is discovering a deadly African buffalo, we’re finding out where we can find the world’s largest greenhouse, and why bees are so important to the environment! 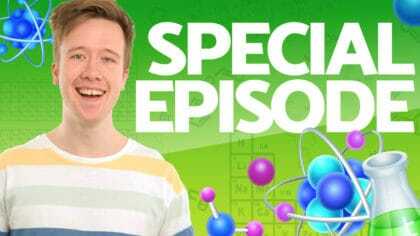 That’s all in the Fun Kids Science Weekly podcast with Dan!